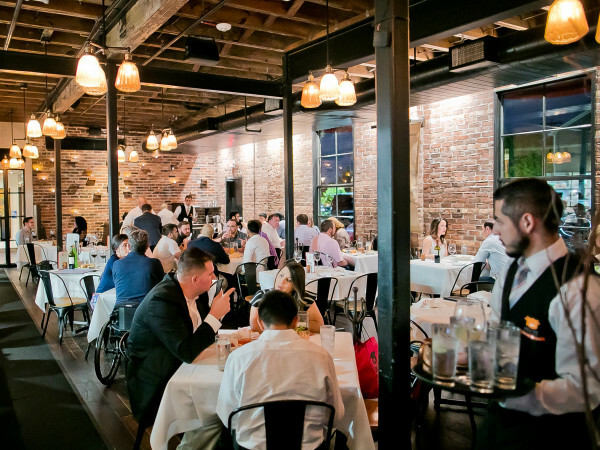 In the world of Houston restaurants, one business closing may provide the opportunity for another to open. Such is the case with Museum District cafe Bosta Kitchen. Originally opened as a coffee and wine bar in 2014, the restaurant added a full kitchen and expanded its menu under the direction of consulting chef Gabriel Medina (now at Aqui), but Balcor Hospitality managing director Christopher Balat tells CultureMap that he wanted to replace Bosta with a new operator who could give the space a more defined concept that would better suit its neighborhood. Once he decided to close the business, he turned to an old family friend, Fadi's Mediterranean Grill owner Fadi Dimassi, whose wife has been a patient of Balat's father, obstetrician/gynecologist Dr. Isam Balat, for over 20 years. "I called Fadi, and I said, ‘I have a gift for you,’" Balat says. 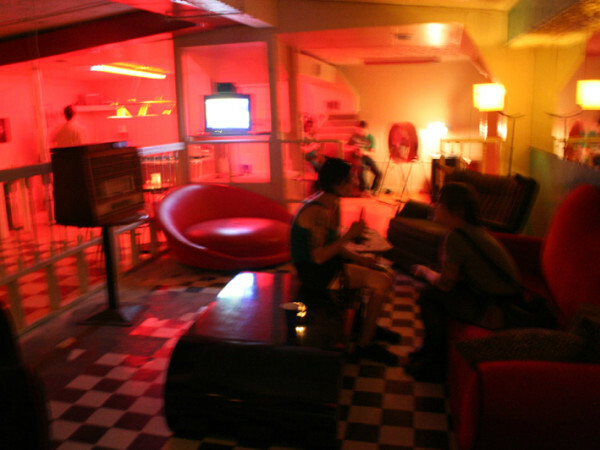 "He said to me, 'I’ve always wanted to start something inside the loop. What better way than to be in partnership with our families?' It’s really exciting." 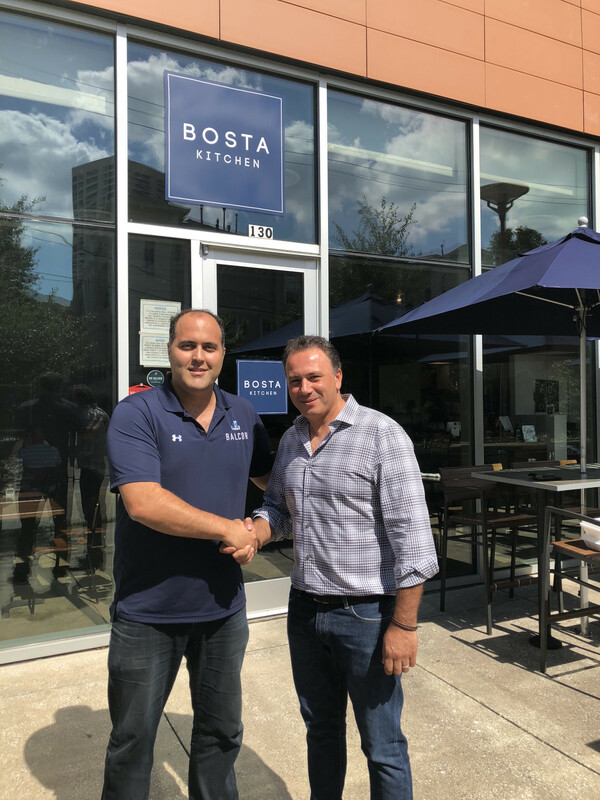 Dimassi tells CultureMap that he intends to convert the Bosta space into his Fadi's Kitchen concept, which features the vegetables and sides on a buffet with meat prepared to order. If all goes according to plan, the restaurant will be open by the end of the year. It will be the first Fadi's to open inside the loop. Originally started in 1996, the Mediterranean buffet concept has grown to eight locations, including three in Dallas. With the next Fadi's Grill set to open in Katy next month, that means the end of 2017 will be a busy time for the restaurateur. "It wasn’t on my plate, to tell you the truth, because usually I open and stay there for a year or two before moving to the next one," Dimassi says. Later he adds, "I've wanted to be in this location for a long time. Plus, the way I feel about the family. I know we can work things out as we go." While the space will have a new look when it opens, Dimassi says that not only will he keep the chalkboard drawing of Balat's grandfather Yousef, who owned a coffee shop in Ramallah in the 1950s, he will add a similar drawing of his parents that will be displayed next to it. "Bosta has been very special to me, because it’s tied to my grandfather," Balat says. 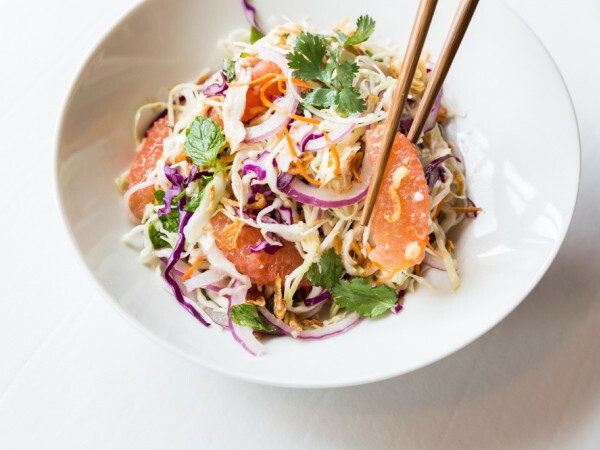 "To know someone is going to leave the story of my grandfather and to continue the Mediterranean cuisine, which was the original intent, and also have a program that I think the neighborhood will really embrace, I don’t know what else I could ask for."